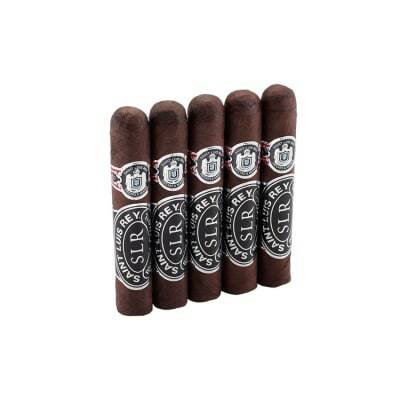 The Maroma Sorrel Robusto Cigars. I only ordered a five pack of these, because I wasn t sure I would like them. I really don t like to criticize anything, because everyone has different tastes and preferences. 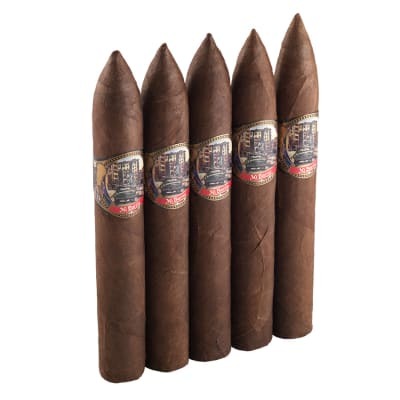 This cigar is listed as having a chocolate infused flavor. I personally didn t taste or smell chocolate, or if I did it wasn t for long.I do not want to deter anyone from trying these, because you may like them. 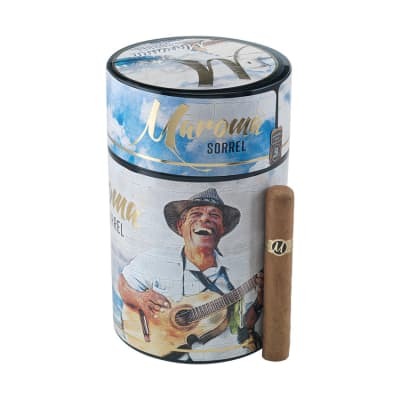 I would like to clarify that I do LOVE the Maroma Dulce and the Maroma Tawny Cigars and have since purchased several boxes and canisters of both, so I am a fan of the MAROMA brand. 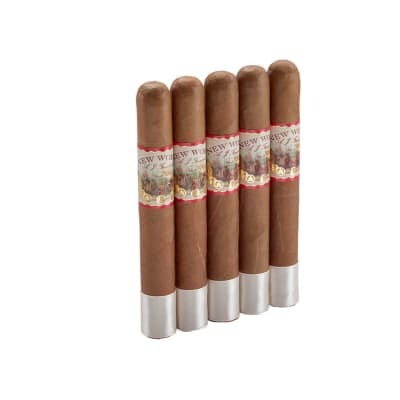 It s just that I think they need to tweek the flavor on both the Cafe and the Sorrel Cigars. 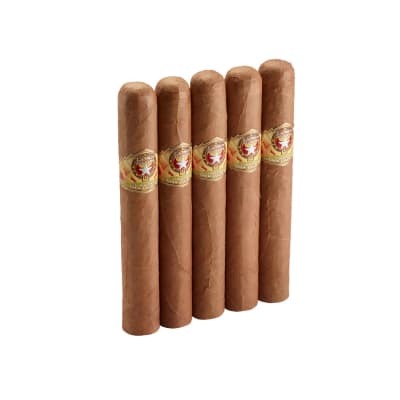 They could be fantastic with a small flavor adjustment by the company.Happy Smoking, J.O.W. Surprisingly good smoke. inexpensive and elegant. Was not expecting the pleasant experience I had. Will buy again.